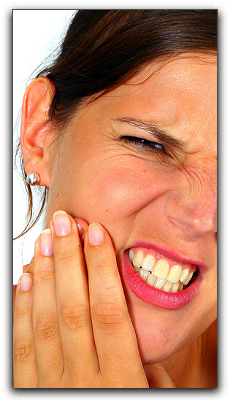 Home » Blog » Swollen Gums? If you are a worried White Plains resident experiencing inflamed gums or an aching tooth, you’re are not alone. About one third of U.S. adults are affected by tooth decay, according to the CDC, and gum disease plagues one in seven people age 35 to 40.1 Don’t ignore these symptoms, call The Dental Design Center today at 914-683-5898 for immediate treatment. At The Dental Design Center we take gum disease, sometimes called gingivitis, seriously because left untreated it can lead to loss of bone and tissue that support the teeth. At The Dental Design Center we recommend daily brushing and flossing and regular dental cleanings to help combat gingivitis. Our team has been treating gum disease and other dental problems for New York patients since 1996. 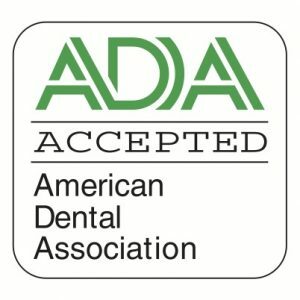 My name is Ira Handschuh and my staff and I at The Dental Design Center offer quality general and cosmetic dental services including Invisalign , teeth whitening, and restorative dentistry. 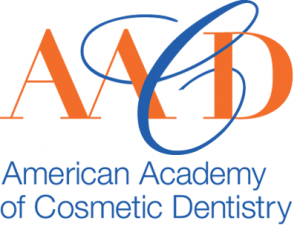 Take care of your beautiful smile by calling The Dental Design Center today. The Smile you deserve, the smile you desire is closer than you think!